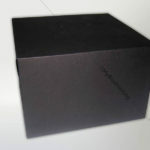 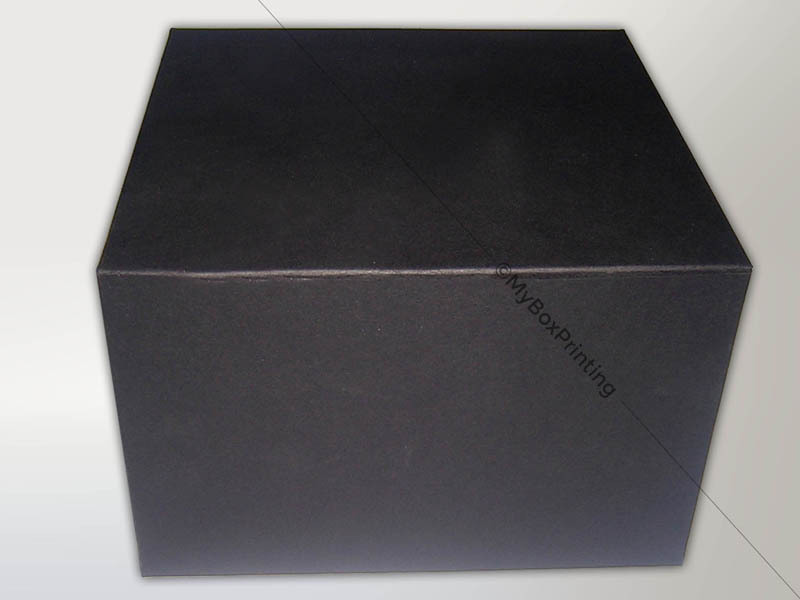 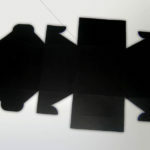 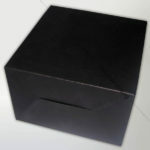 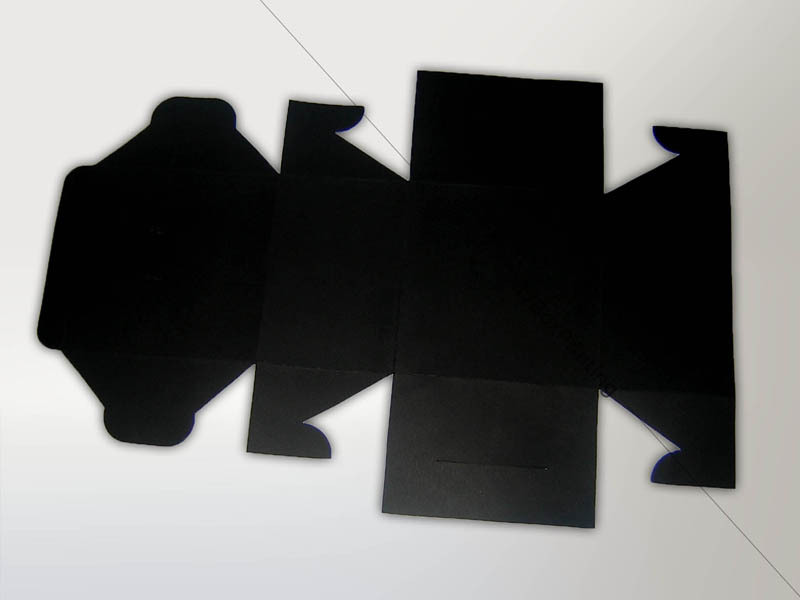 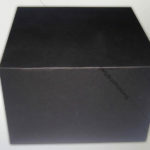 My box printing offers wide variety of sandwich packaging boxes in various shapes and designs. 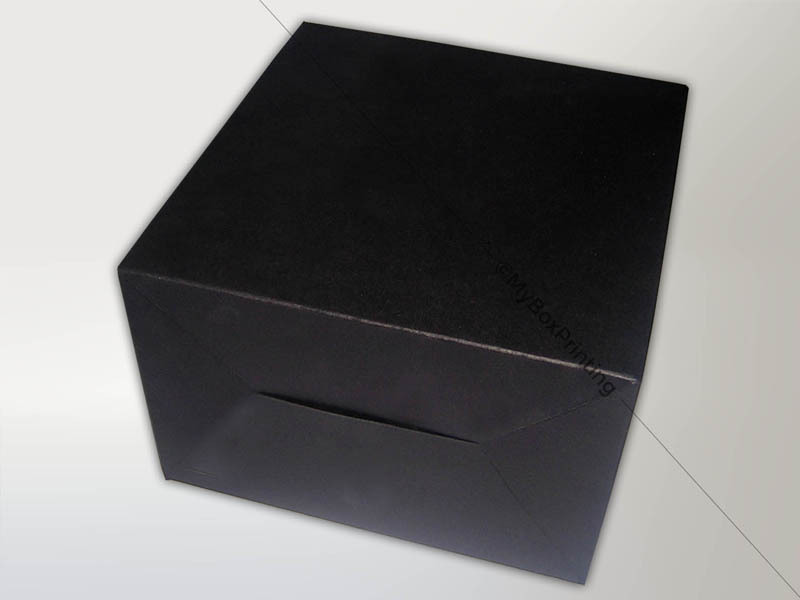 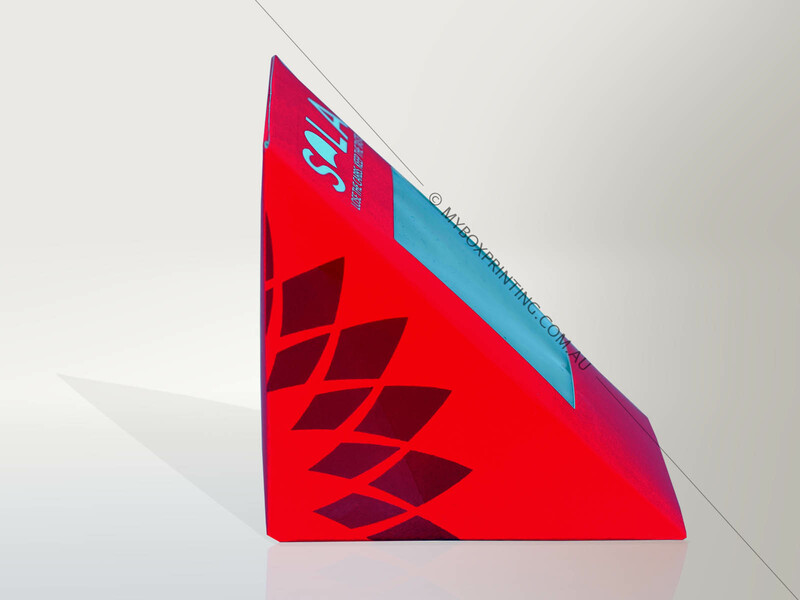 Different types of laminations, full colour printing, flat packaging, embossing and Spot UV options are available with free shipping in Australia. 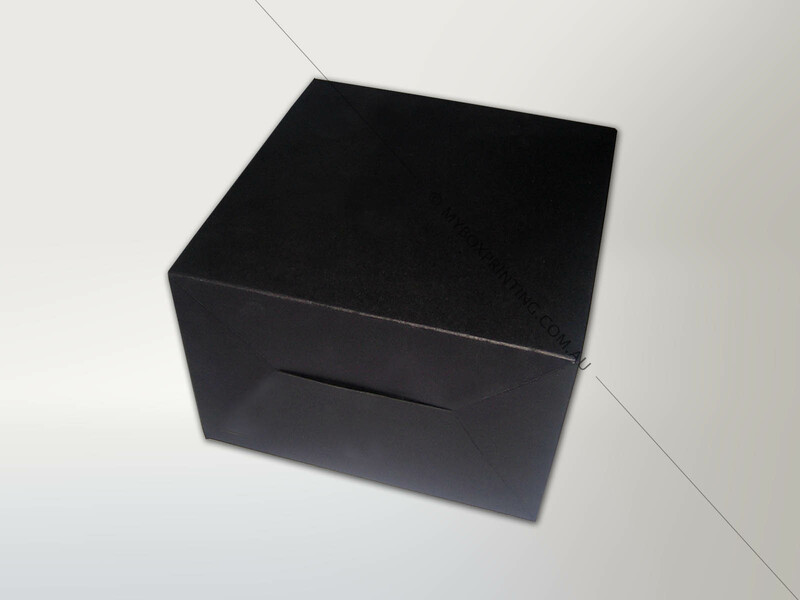 Get personalised sandwich boxes at a rate that no one can beat. 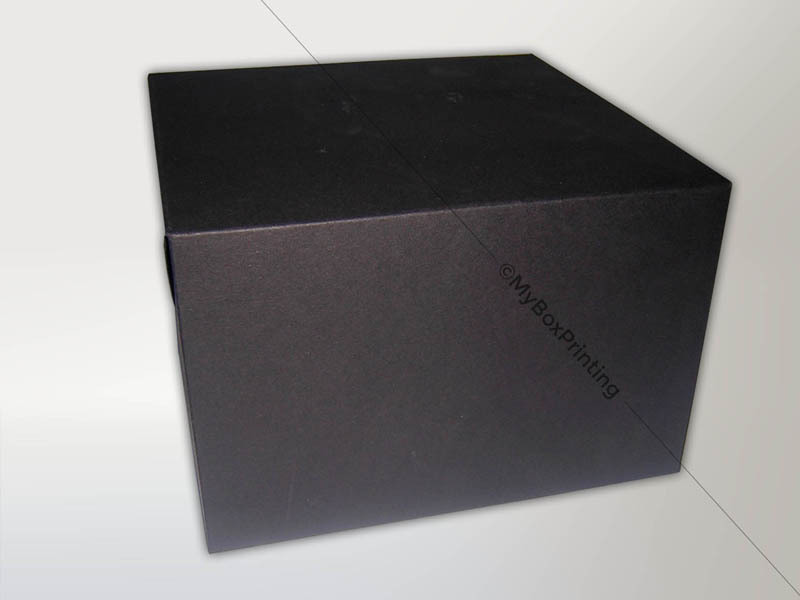 intro: My box printing offers wide variety of food packaging boxes especially for custom sandwich, bakery, ready-meals, cooked meals and fast foods.